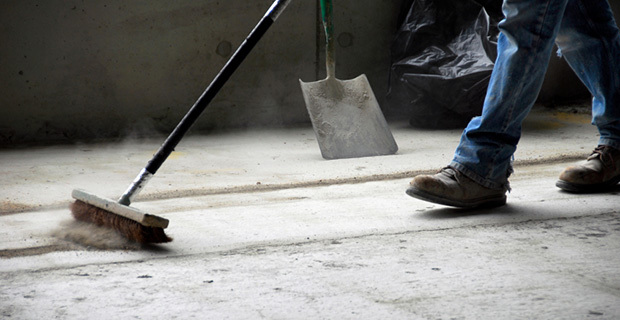 National Cleaning Services offer a wide range of builders cleans. From the point at which all the contractors have left the site. This would then include all waste materials i.e. timber, plaster board, flooring etc to be removed. Followed by a full thorough clean to all areas including; sills, ledges, doors window frames and windows and polish were applicable. From the point in which all the carpets/flooring have been laid. Removal of all carpet/flooring waste. Followed by a thorough clean to sills, ledges, doors, window frames and windows and polish were applicable. To be carried out after the contractors have cleaned up themselves!! Vacuum all carpets and clean all floors, dry dust and polish were appropriate all sills, window frames, top surfaces and windows leaving the area ready for immediate occupation by the client.